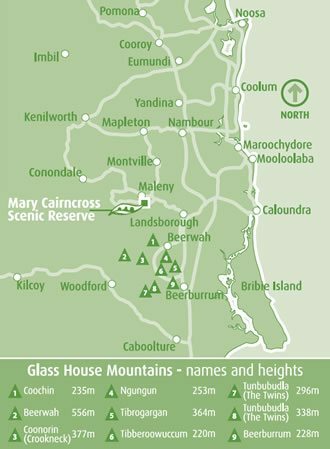 The Mary Cairncross Scenic Reserve is a 55-hectare rainforest which overlooks the Glasshouse Mountains and has a large range of native animals living within. 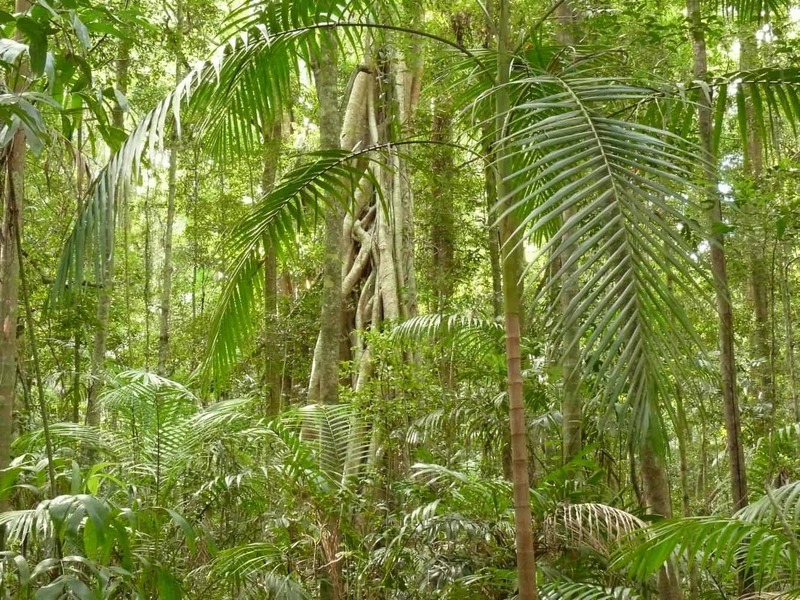 The Reserve is committed to conserving and enhancing the natural habitat of the area as well as providing a valued community resource for education, research, recreation and enjoyment. 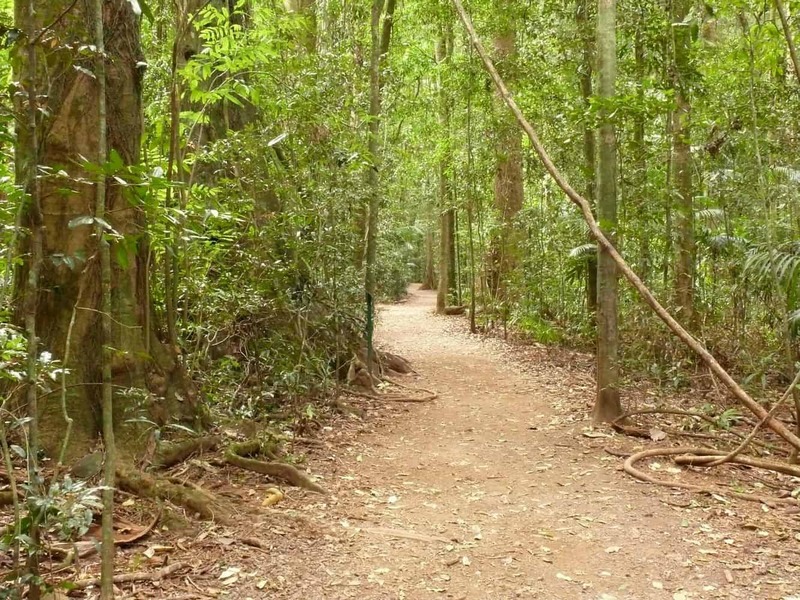 There are many ways that you can enjoy the Mary Cairncross Scenic Reserve including taking a walk through the various walking tracks, head to the Ecological Education Centre where you can learn about the history of the rainforest, or take a guided tour with one of the Reserve’s volunteers. 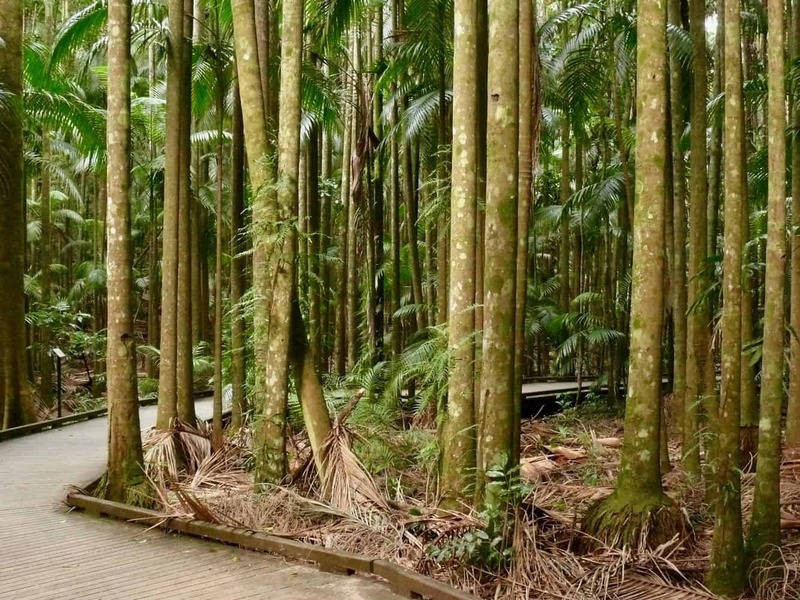 The walking tracks feature over 2 kilometres of peaceful walking tracks and boardwalks. 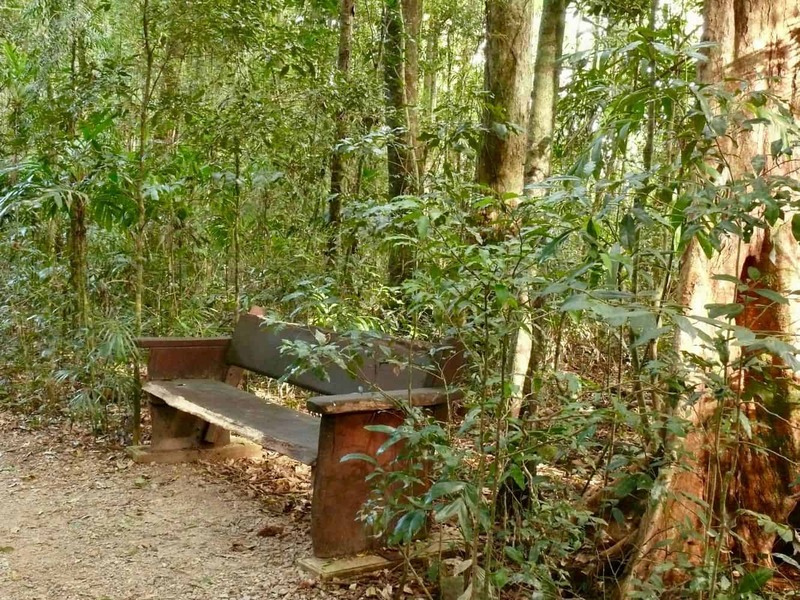 There are a number of viewing platforms along the way including the Butterfly viewing platform, Hollow Strangler Figs viewing platform and the Rose Gum viewing platforms. 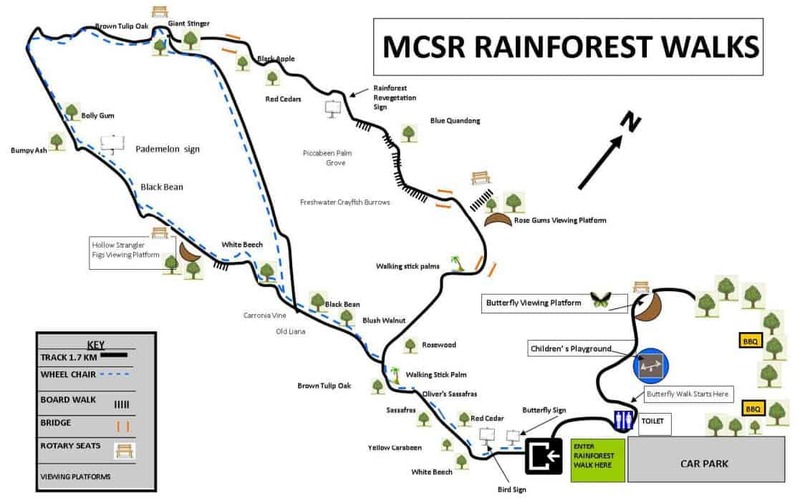 The main rainforest track is open from 7am to 6pm daily and the main circuit track is wheelchair accessible. After a long walk, take a break at the onsite cafe which sells fair trade coffee and home-made cake. Open for breakfast and lunch each day and selling all of your favourites including eggs, paninis, wraps, salads, burgers and sandwiches. Alternatively, bring your own picnic and settle down at the recreation area which has BBQ’s and a playground for the kids. Please note that dogs are not permitted within the reserve. 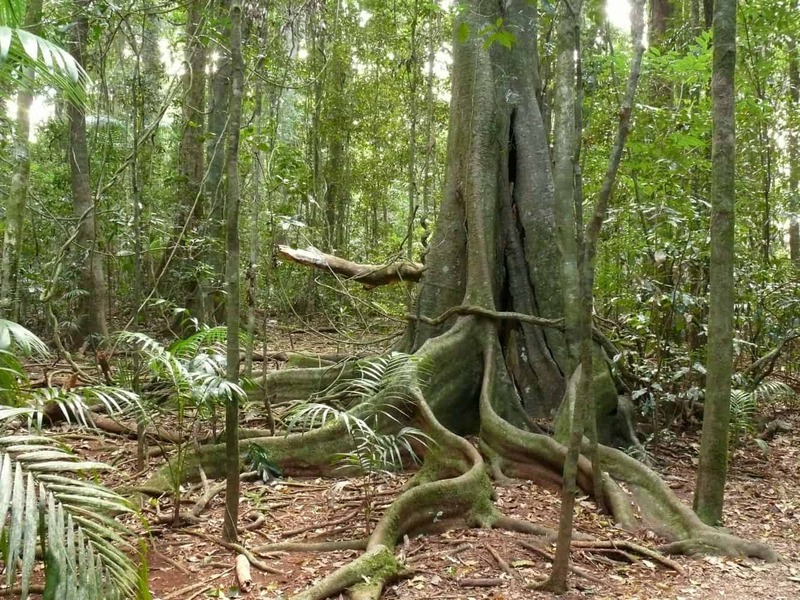 So come down to the Mary Cairncross Scenic Reserve and check out this beautiful rainforest. Click on the link below to book a tour today!